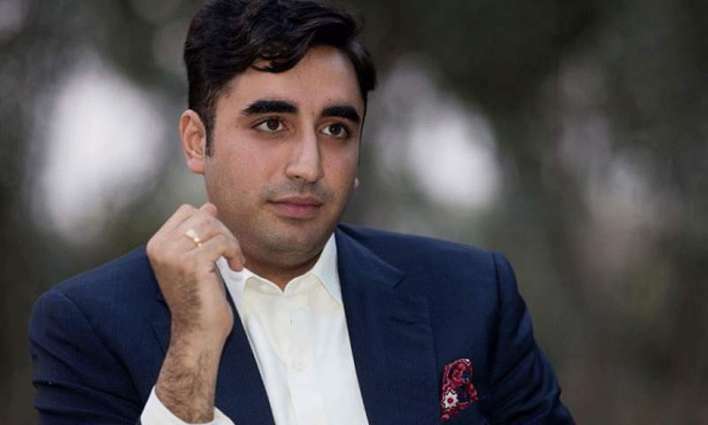 ISLAMABAD: Pakistan People’s Party (PPP) Chairman Bilawal Bhutto Zardari has said that the student unions strengthen democratic culture and defeat dictatorial mindset. He stated this while talking to a delegation of People’s Student Federation (PSF) Central Punjab, led by its President Moosa Khokhar and General Secretary Waqas Ahmed, who called on him at Zardari House Islamabad on Tuesday evening. Other members of the delegation included Kamran Nisar Warraich, Hafiz Ahmed Shehzad and Raja Zeeshan. Bilawal Bhutto said that the PSF has a glowing history and its members have sacrificed a lot for democracy and restoration of the constitution. Several PSF students were imprisoned during their struggle for a better future, he added. The delegation assured the Chairman that the members of PSF are with him in his political journey and also invited him to visit educational institutions. Bilawal Bhutto said that the PPP will restore the student unions and this right of students when it comes to power. He asked students to support him as they had supported Shaheed Zulfikar Ali Bhutto and Shaheed Mohtarma Benazir Bhutto. He said that the PPP will make Pakistan a progressive, democratic and prosperous Pakistan with the philosophy of Shaheed Zulfikar Ali Bhutto and the manifest of Shaheed Mohtarma Benazir Bhutto. Farhatullah Babar, the spokesman to the former President Asif Ali Zardari and Senator Mustafa Nawaz Khokhar, the spokesman to the Chairman PPP were also present on the occasion.